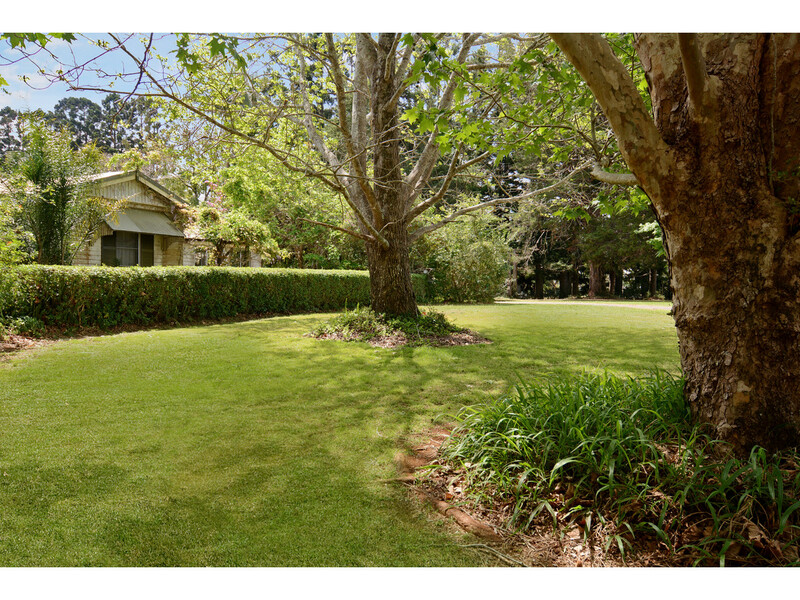 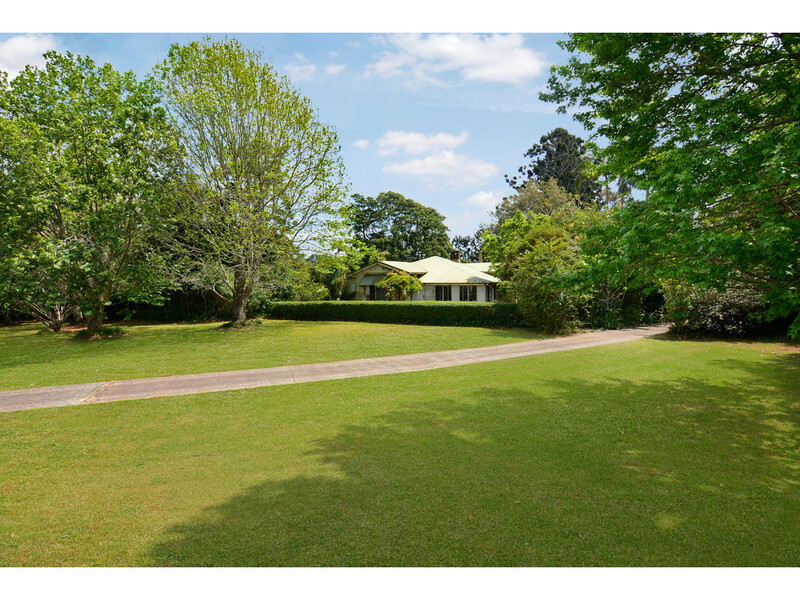 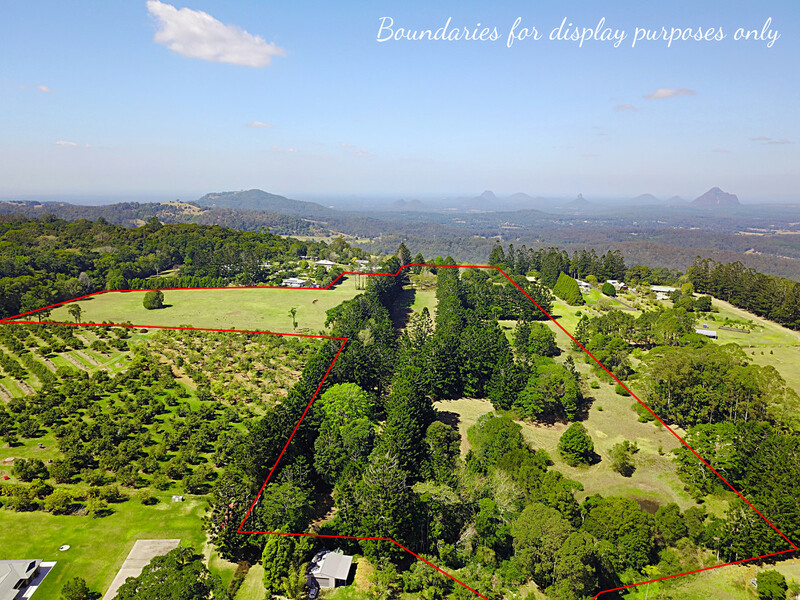 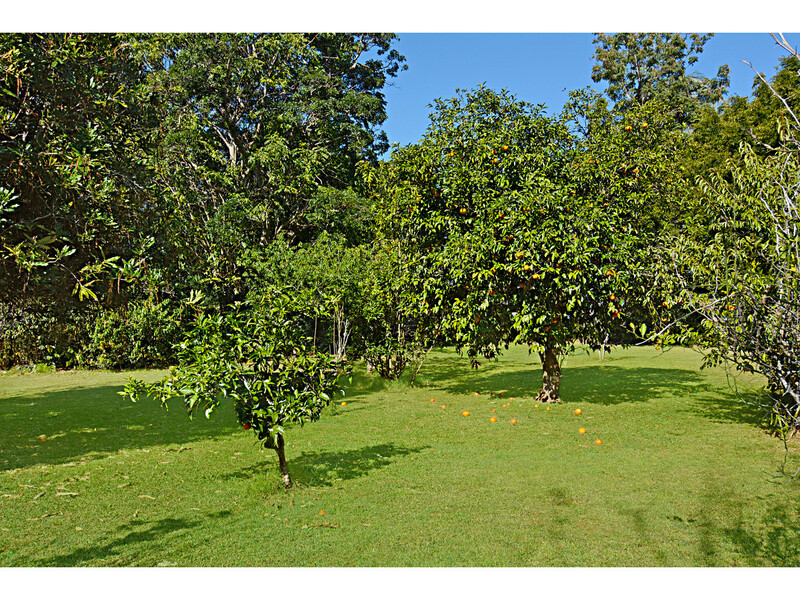 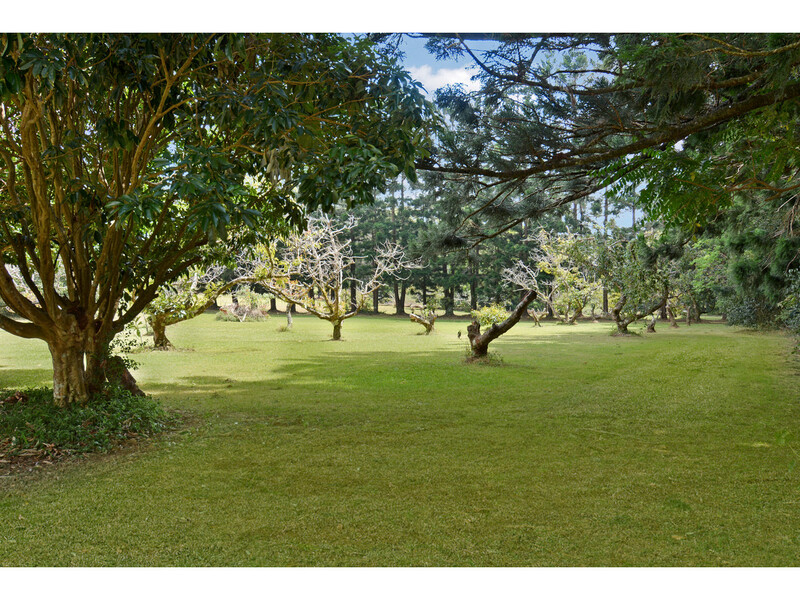 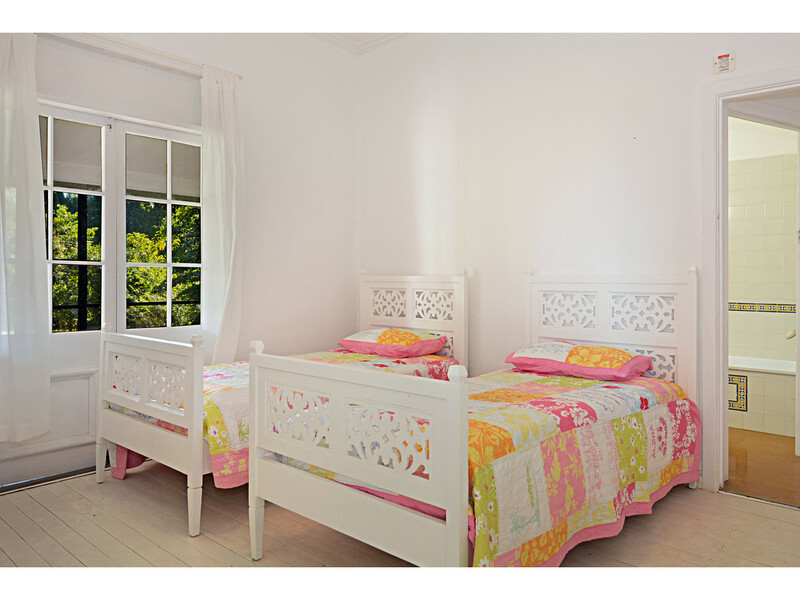 Situated on the renowned Mountain View Road, here you will find 25 acres of sublime established and level land, graced with majestic old world trees, orchards, wooded groves and spectacular views to the Glasshouse Mountains! 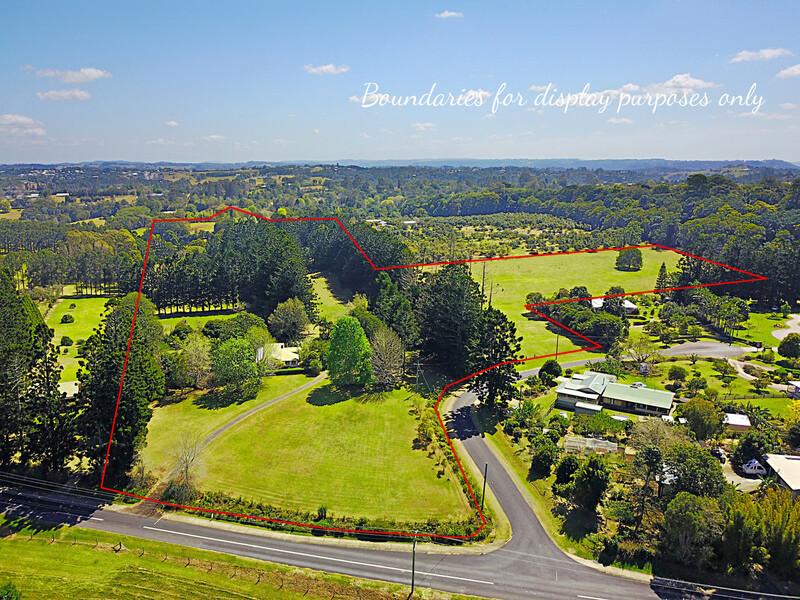 There is no other like this, and with neighbouring properties worth in excess of 7.5 million, the astute purchaser of this very special holding, will never look back on this amazing opportunity that presented itself! 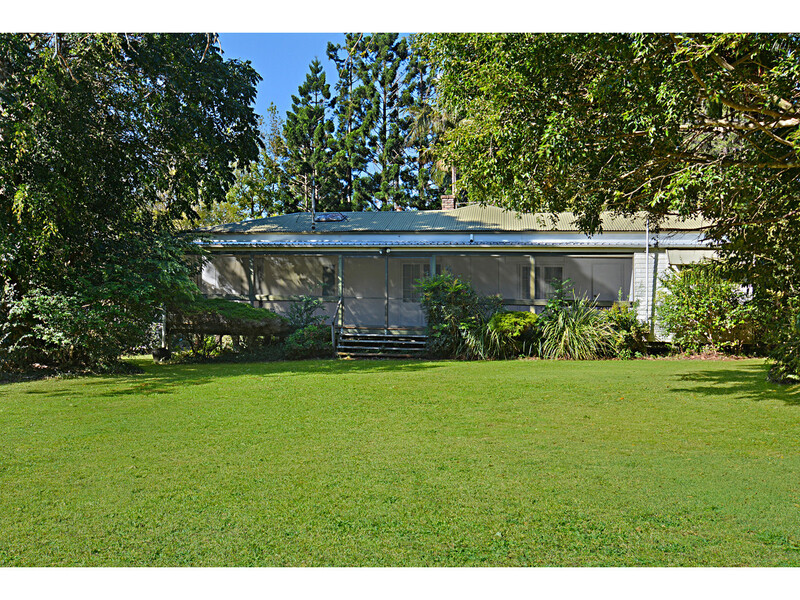 The old homestead is set back from the road on the ridgeline and is accessed via the winding drive dotted with grand old Oak trees. 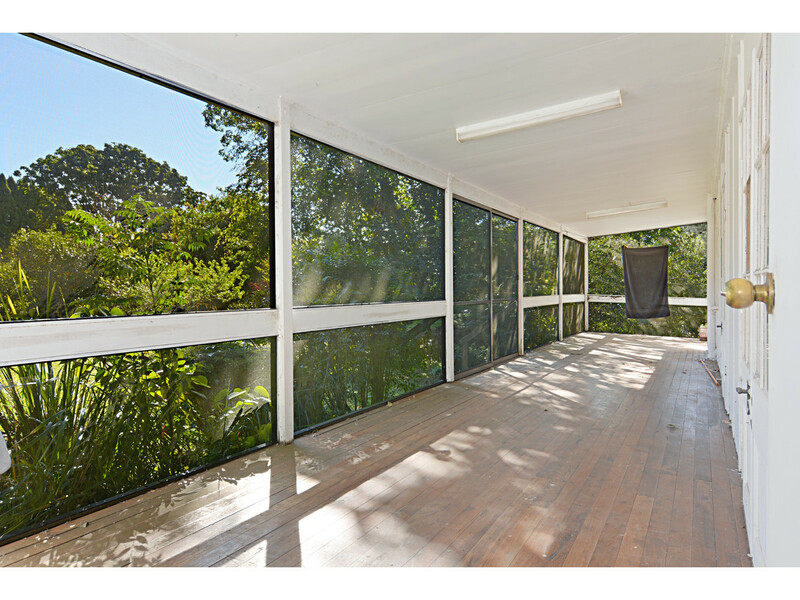 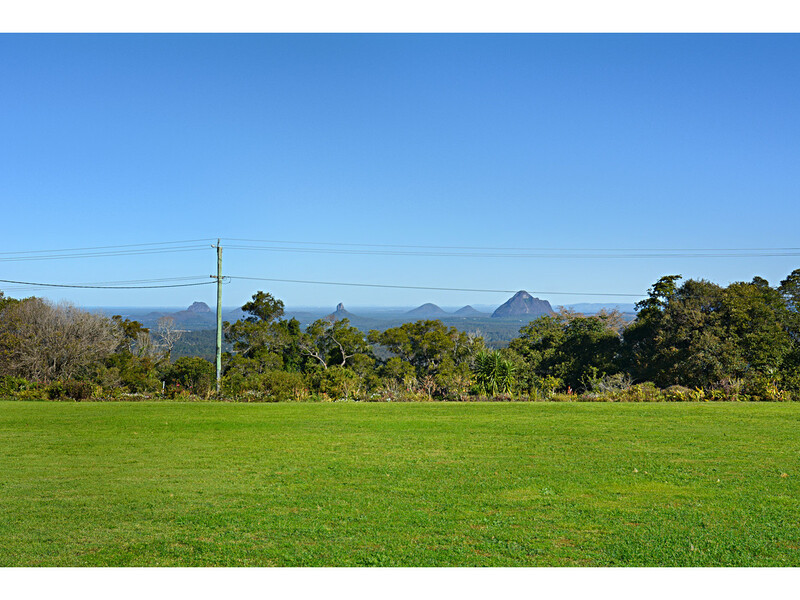 Taking in views to the Glasshouse Mountains from the living room, the land surrounding the old home provides the perfect blank canvass for an amazing new home to be built, opening up substantial views over the mountains and beyond to Brisbane. 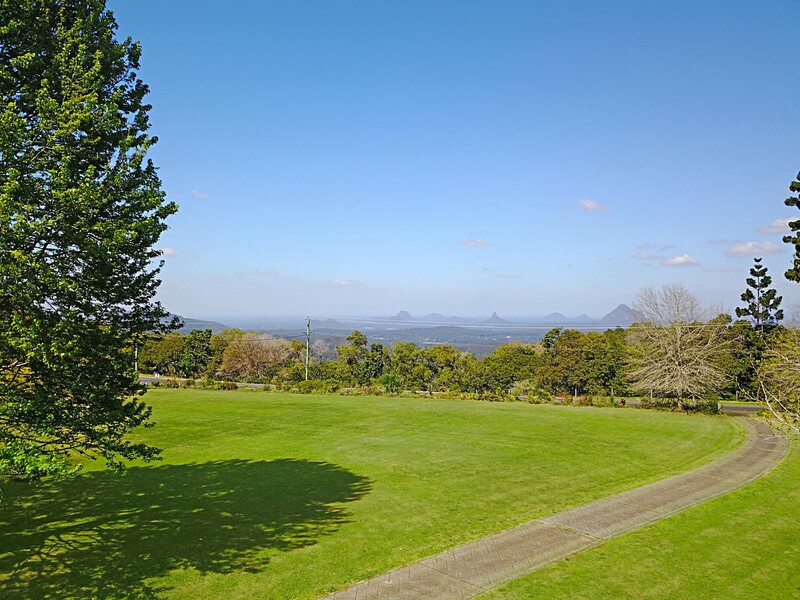 House Paddock: Featuring 2.5 acres of level and open lawn areas, views to the Glasshouse Mountains, English gardens, orchard, an array of mature established trees, the original 1946 homestead with 3 bedrooms with verandahs, lock up garage, substantial water bore 60m deep with an endless supply of crystal clear drinkable spring water and water tanks! 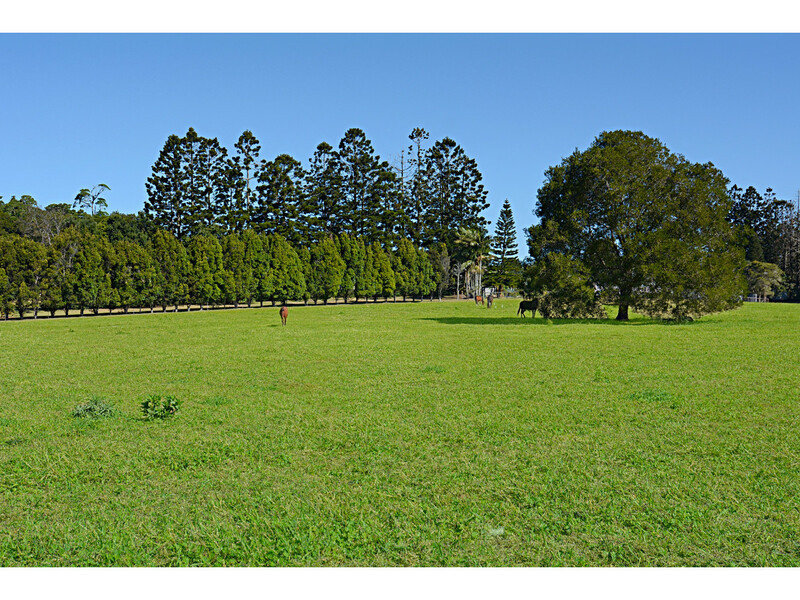 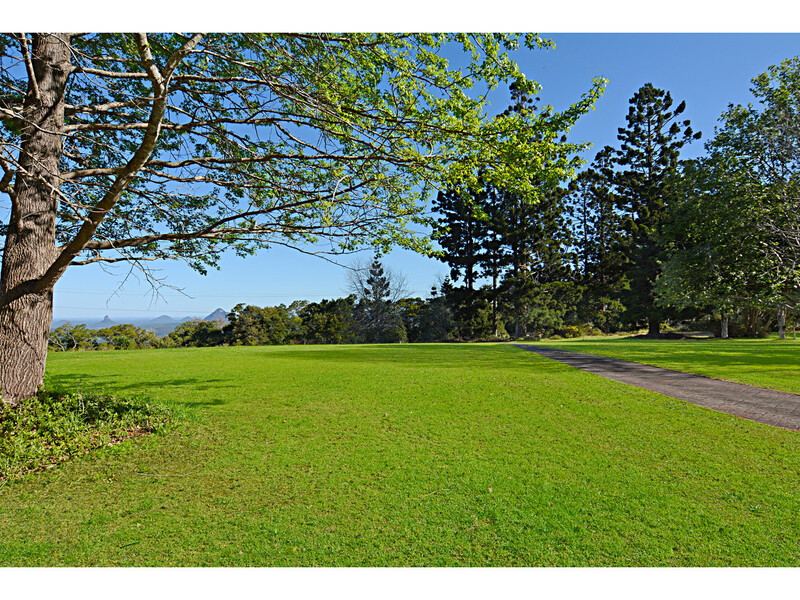 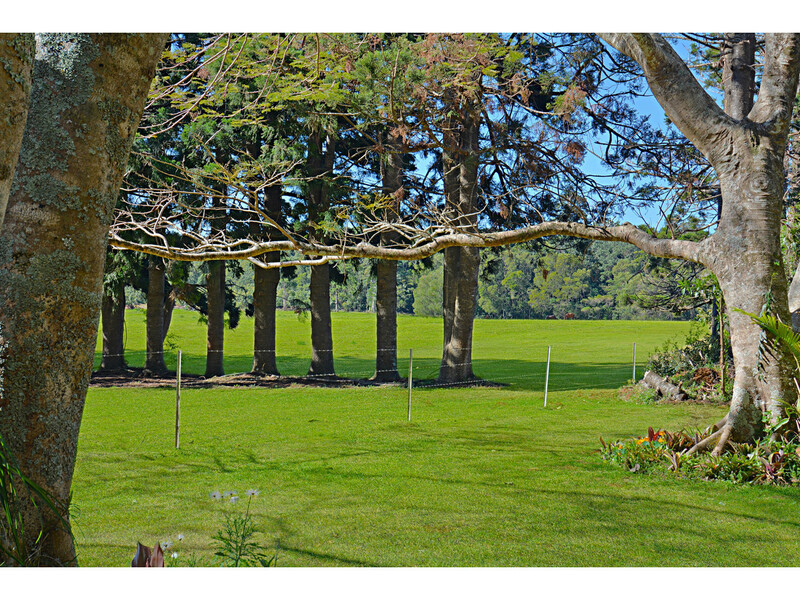 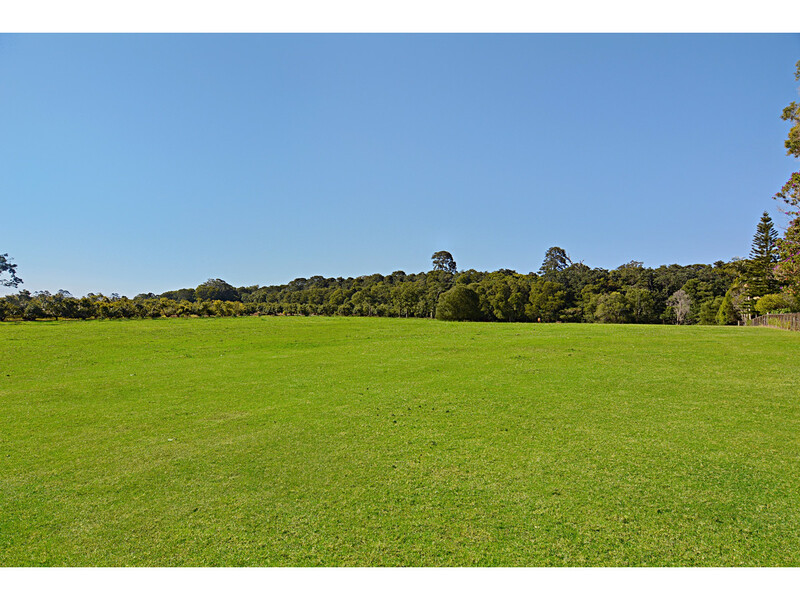 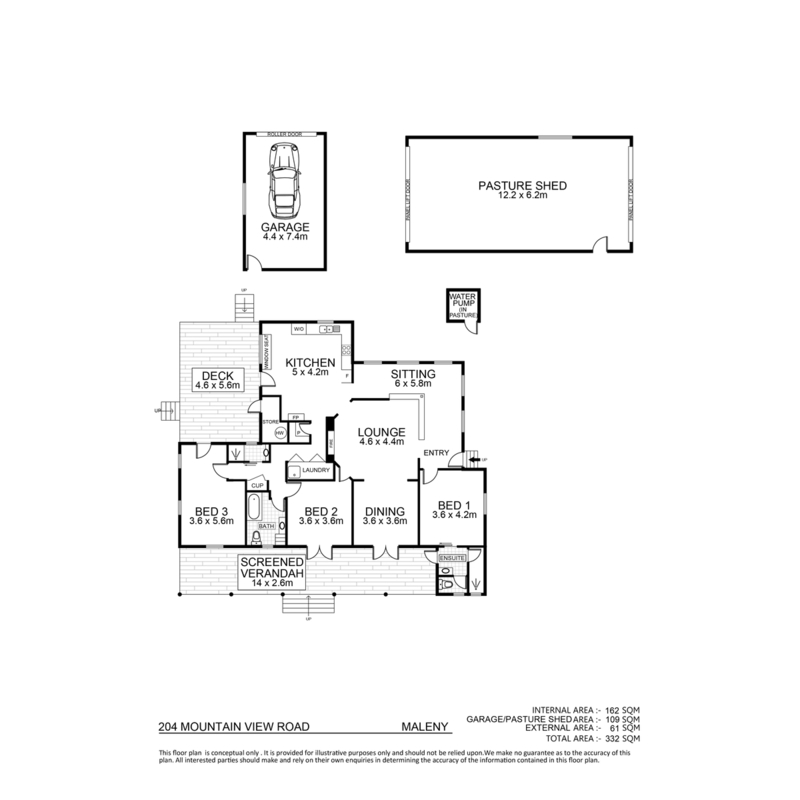 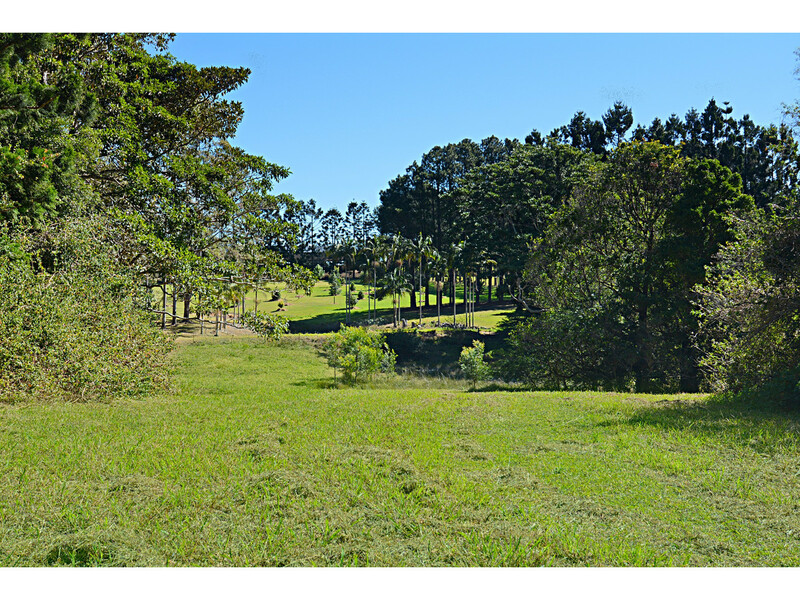 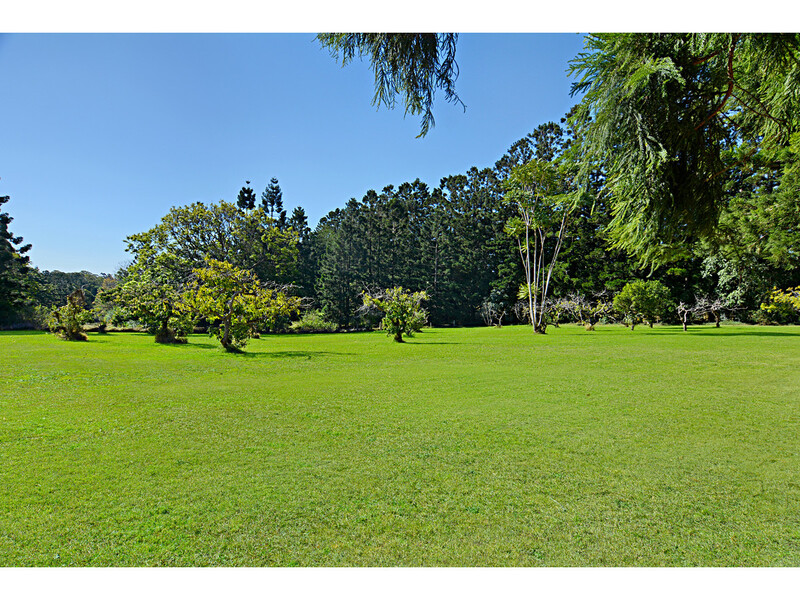 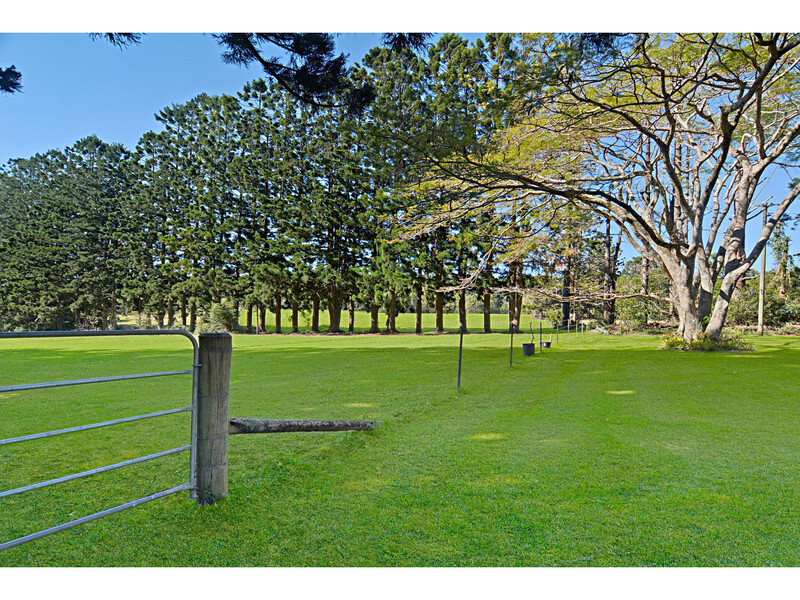 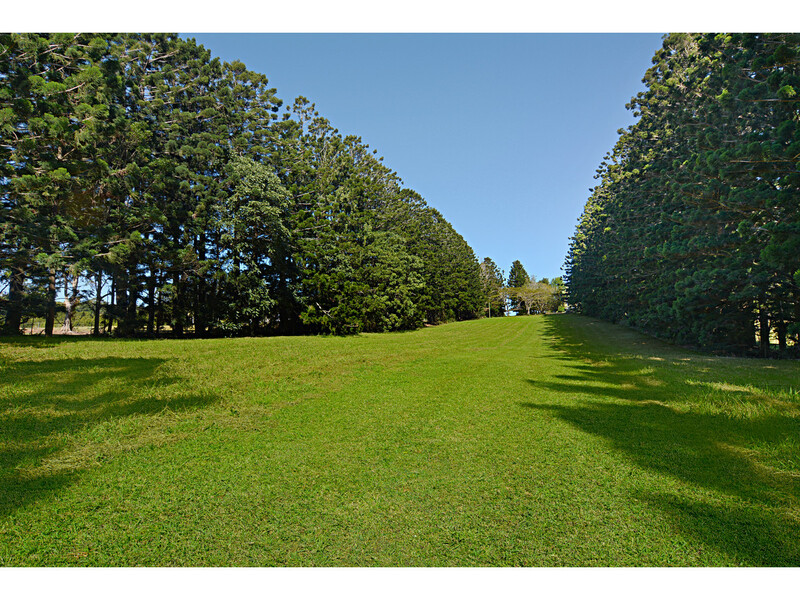 Grazing Paddocks: 12 acres in total – 2.7 acres of level land enveloped by Mature Hoop Pines. 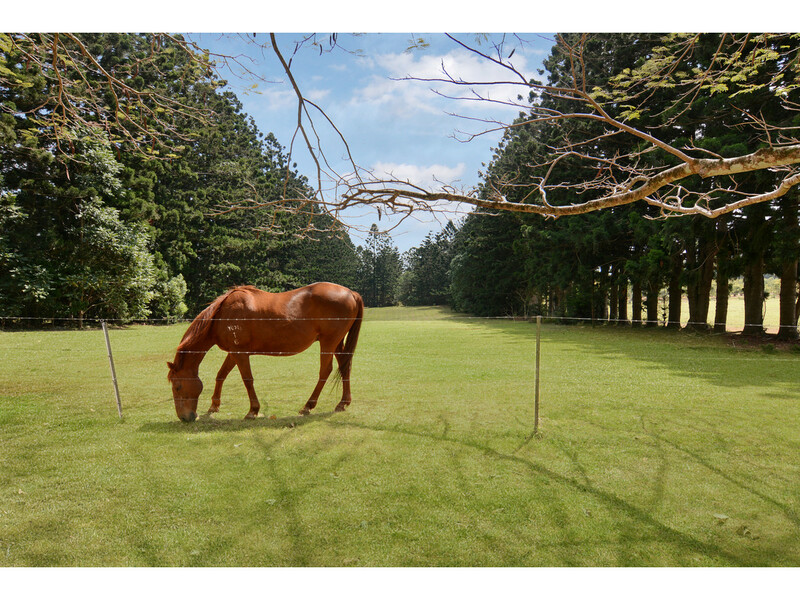 Ideal for horses, riding arena, stables and adjoined by 9.1 acres of level land adjoining the renowned Mary Cairncross Scenic Reserve, easy access via Byrne Lane for horse transport, large shed with 3-phase power, full sunlight to paddock with a northern aspect. 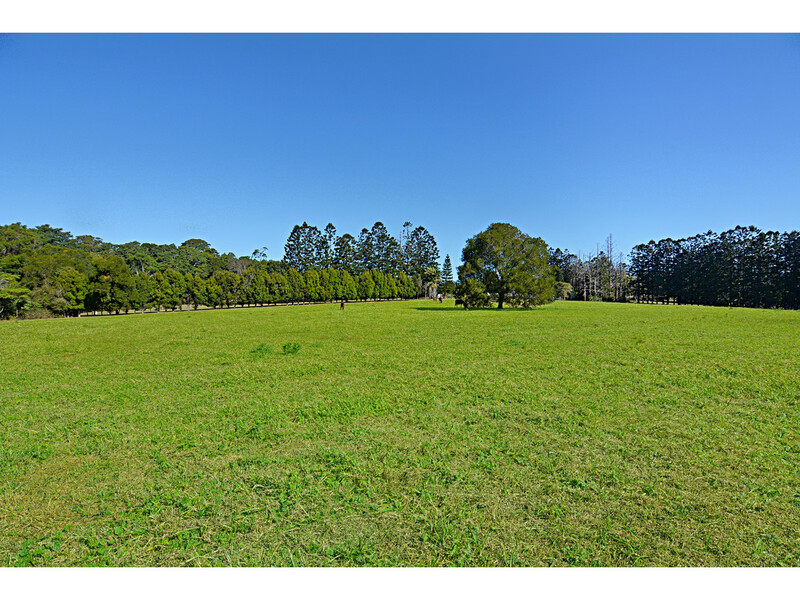 Woodlands Grazing Paddock: 8.2 acres of mature trees and forest, open pastures, a large spring fed dam, rear lane access to Burgess Avenue, all mostly level land also! 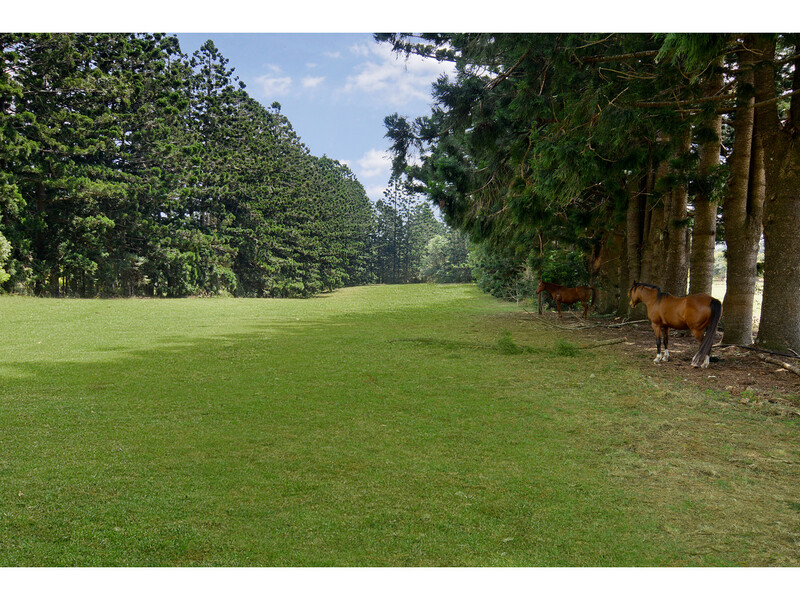 Ideal for horses, cattle, riding trails etc. 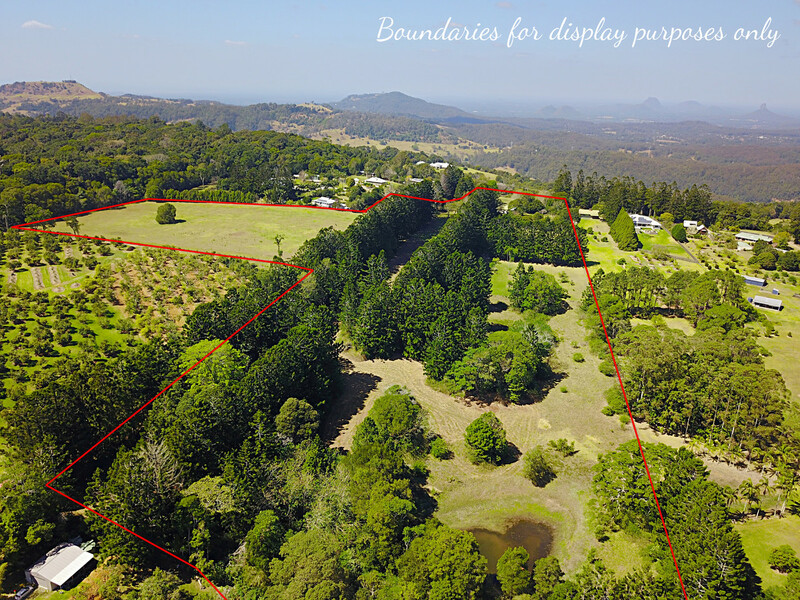 With vehicle access from Mountain View Road, Byrne Lane and Burgess Avenue, this property could be a strategic holding and land bank option for savvy investors! 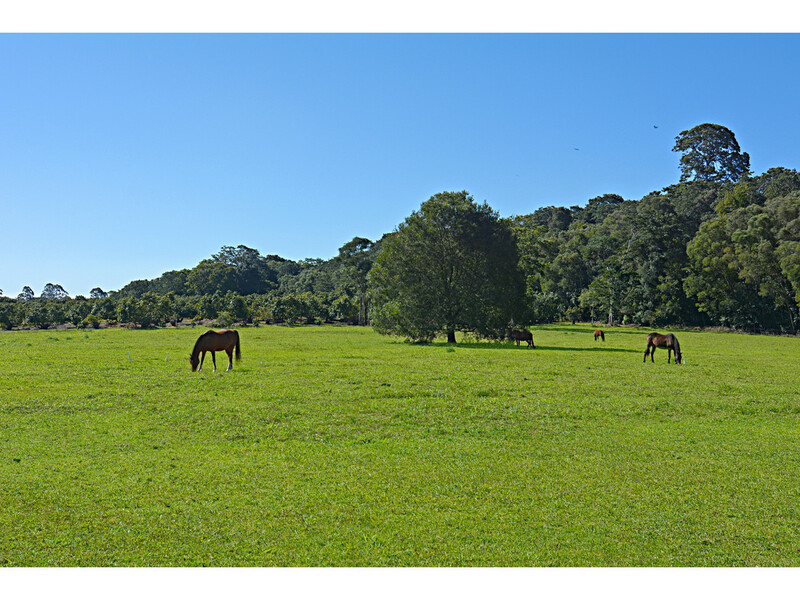 A rare offering indeed, as this is simply the very best land we have offered to the public market in over 10 years! 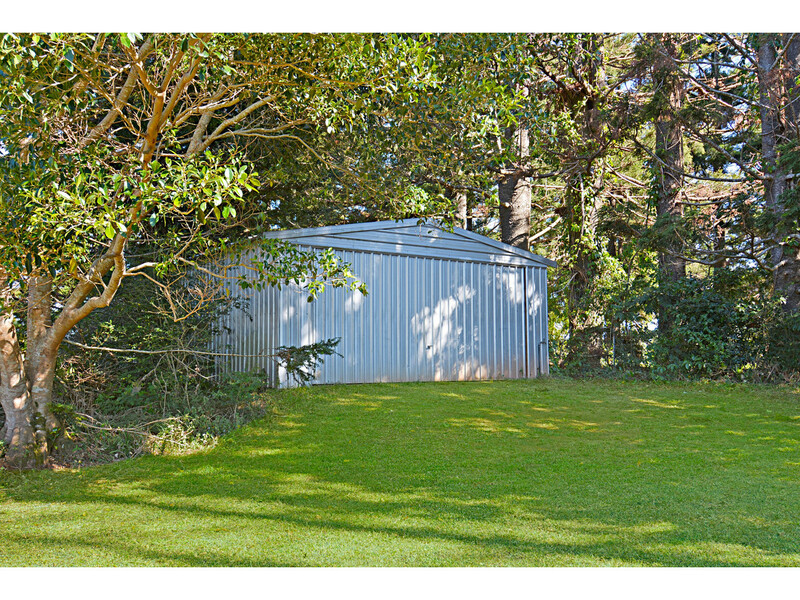 Priced for transparency and a quick sale! 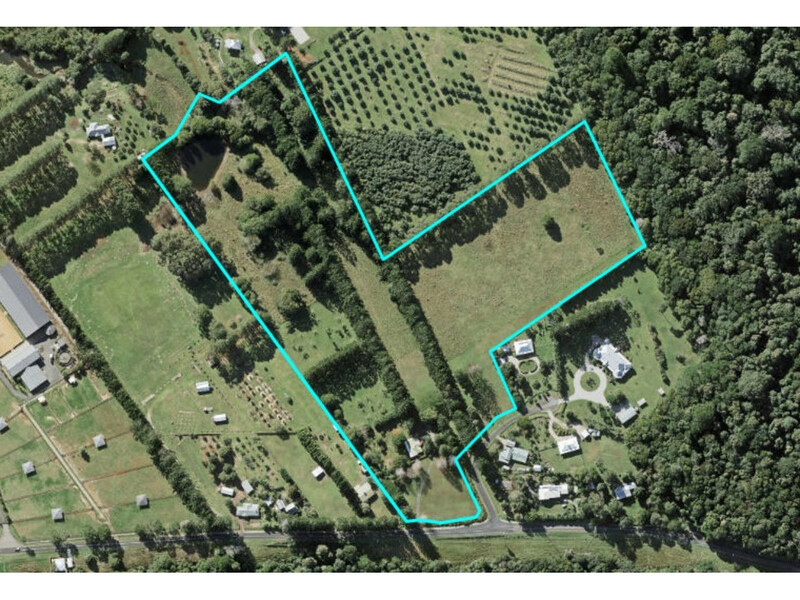 This land holding is now surplus to the overseas owners needs. 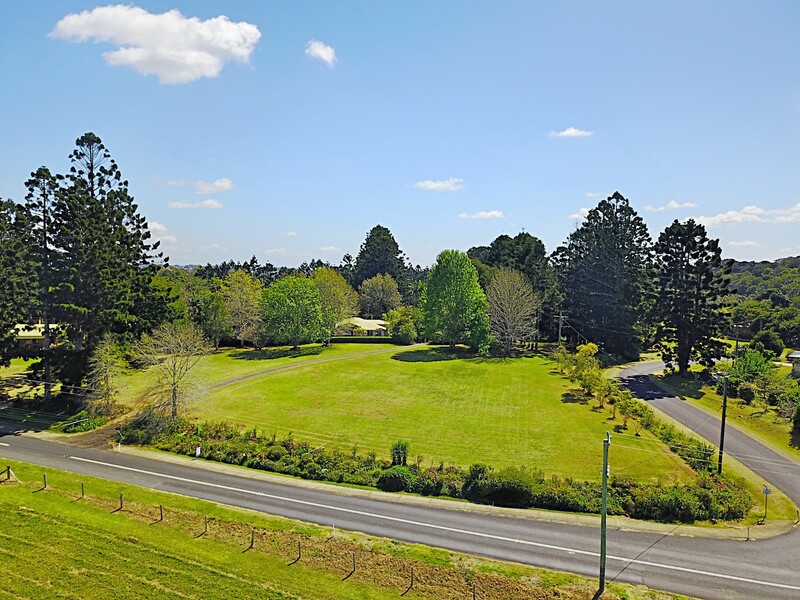 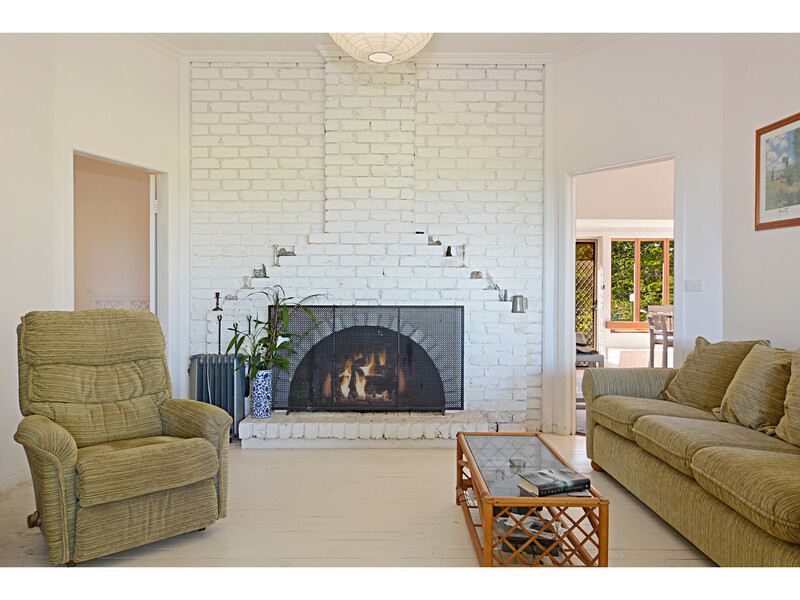 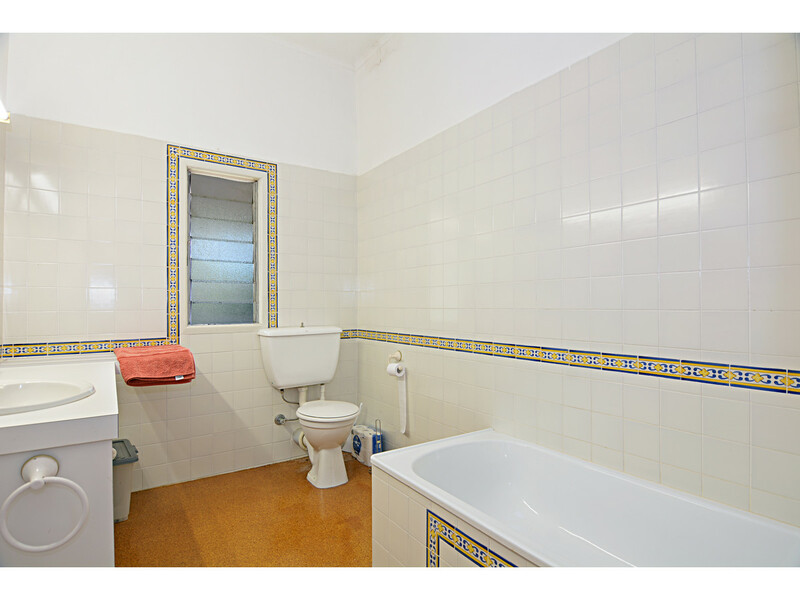 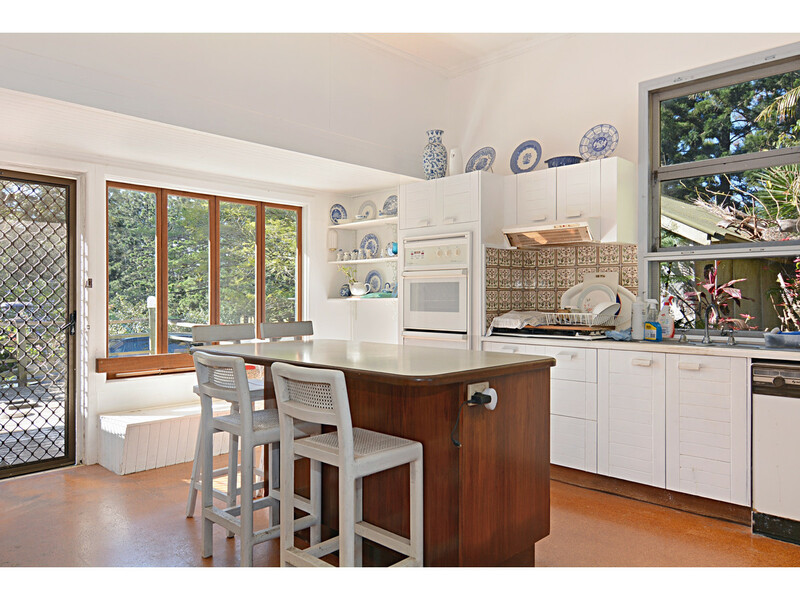 Contact the team at RE/MAX Hinterland to arrange a private viewing.